My husband used to joke that if sleep were an Olympic sport, I would be a three-time gold medal winner. And then we had kids. Now, I’m really, REALLY glad for that, but it pretty much crushed my imaginary career. Goodbye sleep athlete – hello mommy zombie! 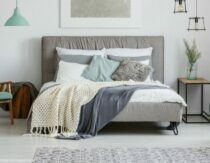 Fortunately, thanks to the tips I shared in this post and this post, both the little potami and I are sleeping so much better. Another tool I’ve found helpful in my career comeback is this sleep tincture recipe. It uses calming herbs that are generally considered beneficial for adults and children, which I love because it can be used by our whole family. 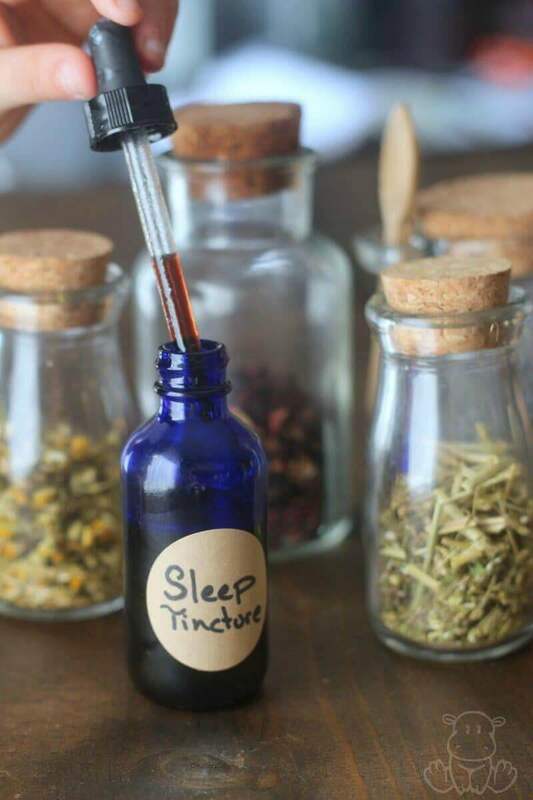 Why use a sleep tincture? Although bedtime tea is a lovely way to wind down, if your family is anything like mine there are nights when you are rushing to get the littles to bed on time. 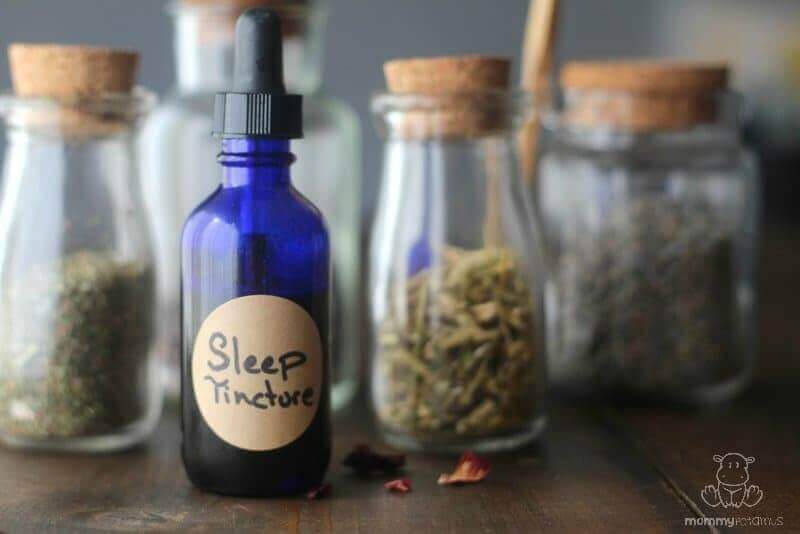 Sleep tinctures can be made in advance with just a few minutes of active prep time, then given before bed without the hassle of boiling water, adding the tea and waiting for it to cool. Both from a packing standpoint (think loose leaf tea scattered throughout your suitcase) and a time-zone standpoint (jet lag, anyone? ), sleep tinctures are a great way to relax on the road. If you’re pregnant and your bladder has shrunk to the size of a pea, you may find that a big cup of tea before bed is not your friend. Likewise, little ones that are still learning to control their bladder at night may prefer a tincture instead of tea. Catnip, chamomile, and passion flower are all gentle, kid-safe herbs with mild sedative qualities. In addition to their popularity among herbalists and even children’s books (remember how Peter Rabbits mom used to put him to bed with chamomile tea? ), these herbs are now making their way into research. 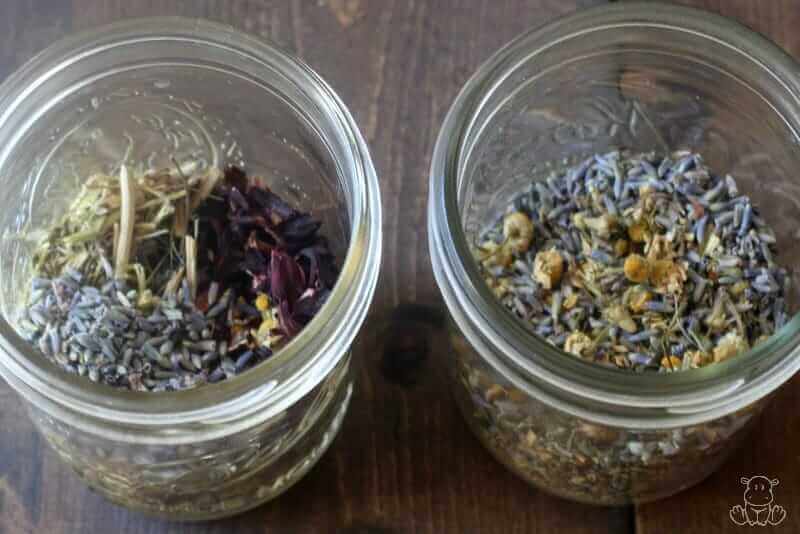 According to this PubMed review, the sedative effects of chamomile may be due to a flavonoid called apigenin, while this study found that passion flower improved sleep quality when taken as a tea before bed. Though not considered a sedative, one study showed that lavender’s aroma improved sleep in individuals suffering from insomnia. 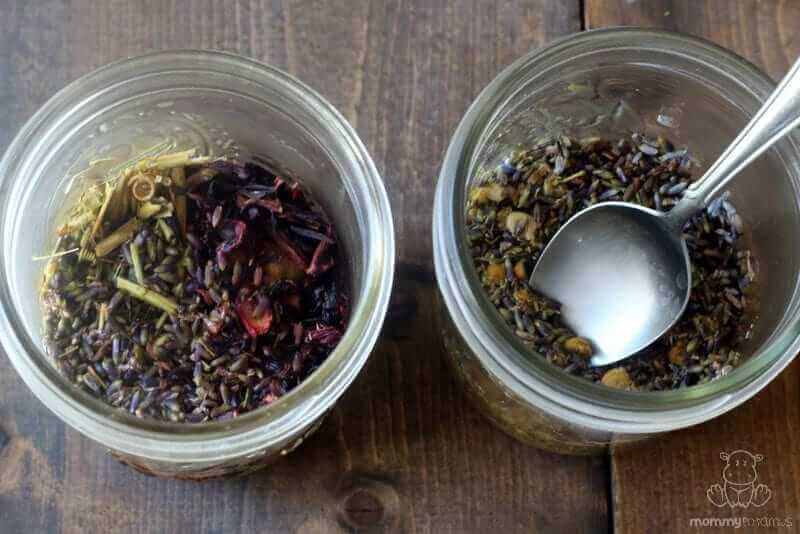 When brewed as a tea, lavender buds release their aroma while adding flavor. Though alcohol based extracts are most common, glycerin is often preferred for use with children. Glycerin-based extracts are not quite as strong as alcohol-based ones, but I can say from personal experience that they are usually strong enough. Since I like to keep things simple, I usually opt for a family-friendly tincture option that everyone in the home can use. That’s definitely the case for these recipes, although I use a couple more dropper full’s for myself than the potami. Another option is to use apple cider vinegar, but in my experience glycerin is a better option because it’s sweet. If you forget to give it to your littles, chances are they will remind you! I usually use 1-2 droppers full (about 1ml per dropper) for the two older potami (ages 5 and 7), one-half a dropper for my toddler, and 3-4 droppers for myself, often mixed in a little water. Just like with food, I rotate the herbs and tinctures we use so that our diet includes a variety of micronutrients without too much of any particular compound. Until the refrigeration era we automatically ate seasonally available foods, but now it is something I am purposefully mindful of. Makes about 1 cup. Shelf-life is approximately 14-24 months if stored in the fridge. This mild, licorice-flavored blend incorporates three calming herbs: catnip, chamomile and lavender. This aromatic, slightly fruity blend has a beautiful, ruby-colored hue. The method is the same as this one for plaintain “first aid” salve, only we’re using dried herbs instead of fresh. Though the slow method below is considered the gold standard of infusions, sometimes you just can’t wait six weeks. For those times, this slow cooker method is ideal. I use it often with great results. Add herbs to a pint-size mason jar. 2. Pour in boiling water and mash down the herbs with a spoon until they are all slightly damp. 4. 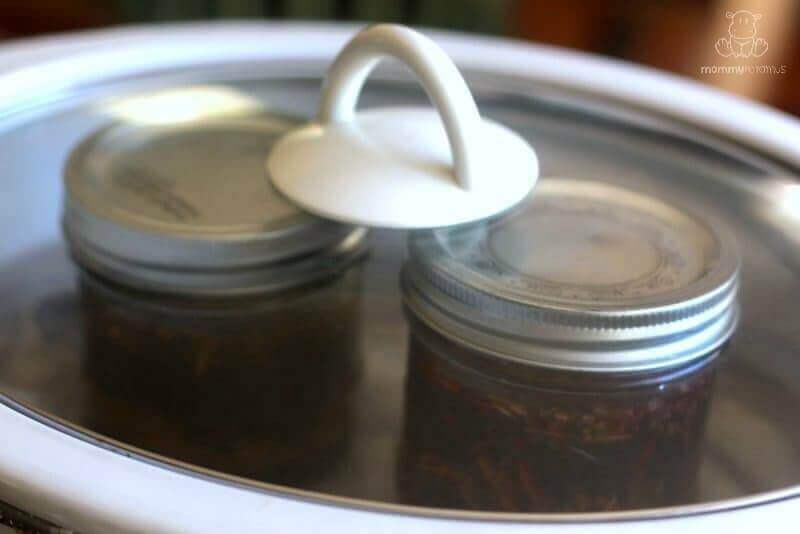 Cover jar with a lid, then place in a slow cooker that has been lined on the bottom with a dish towel. Pour in water until about half the jar is submerged, then turn the slow cooker on warm and cover. Let sit for 18-24 hours. If desired, remove the jar a few times a day and shake to release the beneficial properties of the herbs. 5. Remove jar from slow cooker and strain the liquid through cheesecloth or a fine mesh sieve, then pour into a clean jar or dropper bottle and add a label. Store in the fridge until needed. 1. Place herbs in a clean, dry pint mason jar and pour in boiling water. 2. Add in the glycerin and give the mixture a good stir. 3. 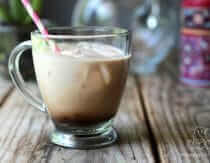 Place in a dark cabinet and shake once a day for 12-14 days, then allow to rest in the cabinet for 2-4 additional weeks. 4. 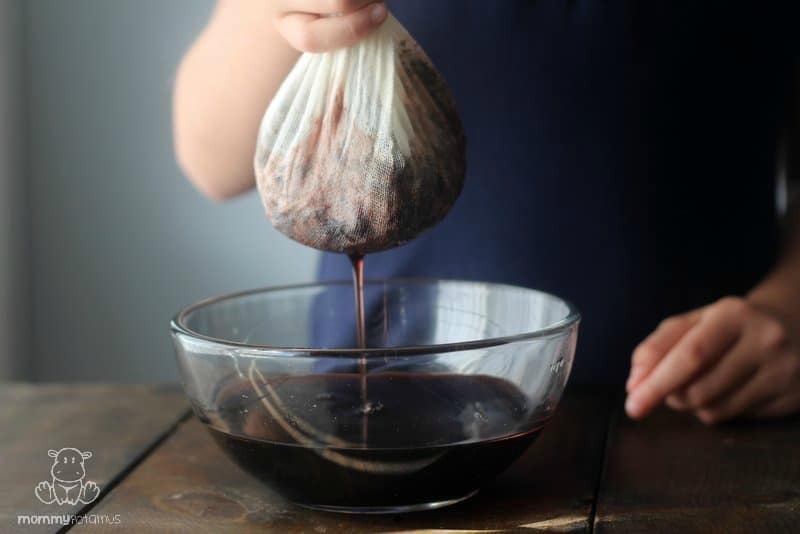 Strain the liquid through cheesecloth or a fine mesh sieve, then pour into a clean jar or dropper bottle and add a label. Store in the fridge until needed. How young of child/baby would you give this to? 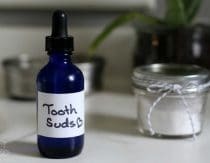 “Before providing you with a list of some of my favorite remedies for infants and small children, I want to share with you some common sense suggestions about using them. First of all, children under the age of six months have a very different digestive tract than adults or older children. Basically, their digestive tracts aren’t designed to handle solid food until they start cutting teeth. Also, children under the age of two have don not have fully developed livers. This means they have a harder time breaking down substances like alcohol, which means they may have a harder time detoxifying some of the compounds found in medicinal plants, too. In short, young children’s systems are much more sensitive to herbal remedies than older children or adults. This means you should 1) use milder herbal remedies with infants and small children and 2) you should use very small doses. For the most part, children under the age of two respond very well to mild, food-like remedies such as chamomile, peppermint, catnip, dandelion and slippery elm. These remedies also tend to be more pleasant tasting so it is easier to administer them. Stronger herbs, especially strong bitters and astringents, should be avoided, unless used in very small doses or as part of a formula where they are blended with milder herbs. I would love to make this but the number of herbs to buy and the whole slow cooker thing have me feeling a bit intimidated. ? You can totally use just chamomile if you prefer! What about just buying whole chamomile tea? I grew both lavender and catnip this summer ( in pots) and brought them in. Can I use what I have or is there a variety of these posts that is not useable in this way? It was listed as ” English lavender” and ” catnip” and I grew them organically. Licorice root, if used incorrectly, can be quite dangerous. It also interacts negatively with steroids that can be found in asthma inhalers. I would avoid it with children unless under the guidance of a trained herbalist. Hey Margo! Thanks for your comment. Back when my oldest was just a toddler I had the privilege of getting to know a faculty member at the CommonWealth Center for Holistic Herbalism. She shared with me a recipe for homemade “kool aid” that used licorice and advised me that it’s totally fine when used in small amounts as flavoring. However, I am going to reach out to a trained herbalist and will post when I hear back from her! Thanks for your comment, Sara. It is my understanding that some herbalists use the term Certified Herbalist to indicate that they have formal training. However, I understand your point and have updated my comment to hopefully avoid confusion. Can’t wait for the adult version!!! My husband needs it. Do you know about the benefits of CBDs? My toddler was giving me hard time too. I’ll definitely be making some of this…thanks for sharing! So from some of the comments you made about bladder control ☺, I’m guessing this is pregnancy safe as well? And you mentioned that this tincture should refrigerated…is that specific to this tincture or should all glycerites be refrigerated? Can this be used before naps or is it too strong for that? Thank you so much for this helpful article! I’ll be forwarding this to my sister today. She wants something besides prescription drugs to help her sleep. This might just do the trick! Thank you! I read somewhere that children with allergies should avoid chamomile…have you heard this? I’d really love to try this, but my son does suffer from environmental allergies. Well, I ordered a king-sized Intellibed! *gulp* I hope we really love it! HOWEVER, just know that my husband and I had totally different experiences at first. It was love at first sleep for me, but it took him several weeks to adjust to it. It’s his favorite bed ever now. Hi Heather – Looking forward to your adult version post. We have no kids in the house anymore – and sleep is often hard to come by as a post meno gal. I hate taking anything that isn’t natural but have been when frustration takes over in the middle of the night. I’d love to see this as a “recipe” able to be printed at the bottom of the page! Can’t wait to try this with my potami! You can use a stovetop and a big pot. Similar to how they used to can. But it will have to sit for a few weeks in the cupboard. I would call this an electuary – even though technically an electuary is made with honey – rather than a tincture – tinctures are made with high quality alcohol, like really good biodynamic brandy, etc…… Great recipe, though! Actually, I believe it is more technically called a glycerite? But if it works I wouldn’t get technical. Hi there I am making this tincture at home and wondering if it needs to be refrigerated at all or if there is an expiry on it? Can I use raw honey in place of glycerin? Although both are sweet, glycerin is more similar in function to alcohol, while honey is more like water. The honey won’t extract as much, unfortunately. Could you explain more on “why” to use glycerin, and what it’s function is in the tincture? Because you only seem to write about the variety of glycerin to use… and I’ve never heard of edible glycerin! Love your post and what you do. I follow your work a lot. Did you find your answer? I use vegetable glycerin. The glycerin is much easier to get the kids to take…just my opinion. 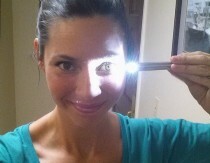 Thanks for the post Heather:) have a couple of questions. How do you make sure mould and what not doesn’t start growing with the slow method? Also, how long can the tinctures keep for? This is so wonderful, and I am excited to make these. I was wondering whether these recipes can be adapted for anxiety during the day. Are there certain herbs I would omit if I am wanting to have a calming tincture for my children without sleep inducing properties? Any other changes you would suggest for this purpose? 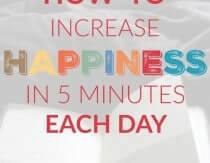 Meditation is bringing many benefits to my life, I am improving sleep, decreased anxiety and it is also making me calmer and I am sleeping better. Highly recommend to all, meditation does very well in all aspects of life. Is this safe in the first trimester of pregnancy? Or would you wait until the second? You mentioned having 3-4 full droppers (adult dose). How much liquid does your dropper hold? I have a child’s medicine dropper that holds 1/2 tsp. Is that comparable to what you use? If not can you guide me to something I can purchase? Just curious as to what will happen if it is left in the crockpot longer then 24 hours? My son has a ragweed allergy. What other herb can be used to replace the chamomile? Or should I increase one of the others herbs to replace the chamomile? Thank you. Where did you get the bottles in your main picture, specifically the one in the middle? I have been looking for jars like that for my herbs forever. 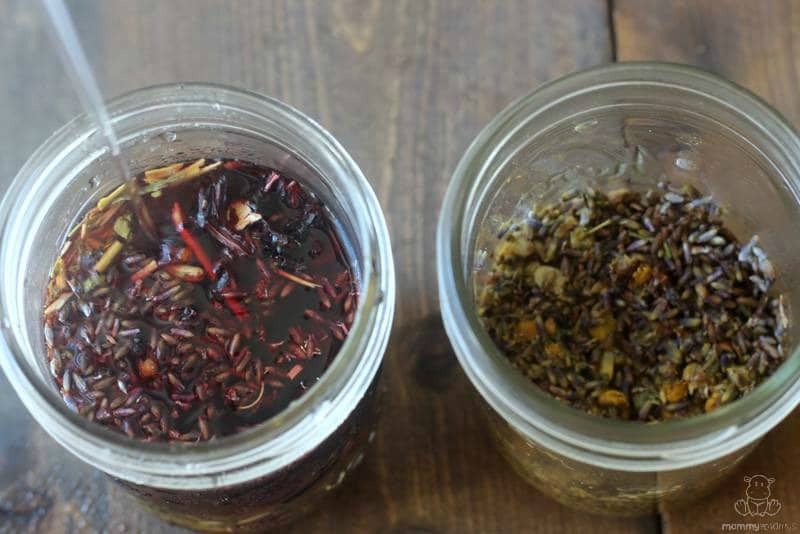 I can’t wait to make your tincture! thank you for the article, how long before bedtime should we give the tincture? I usually give it to them right before they brush their teeth- about 15-20 minutes before bed. 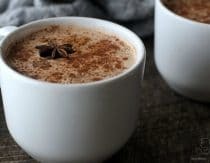 Do you think adding a tsp or so of apple cider vinager would help to release more plant benefits , as it does in bone broth? And what do you think of using instant pot/pressure cooker to speed and intensify the result? I would love to see a breakdown of herbs by season. I have been wondering about maybe needing to change things up once in awhile, glad to see I was right.